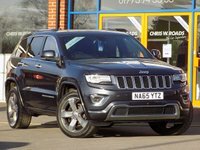 Finished in a smart Crystal Granite Metallic this 4x4 V6 Overland comes incredibly well equipped combining style with luxury, comfort and versatility. 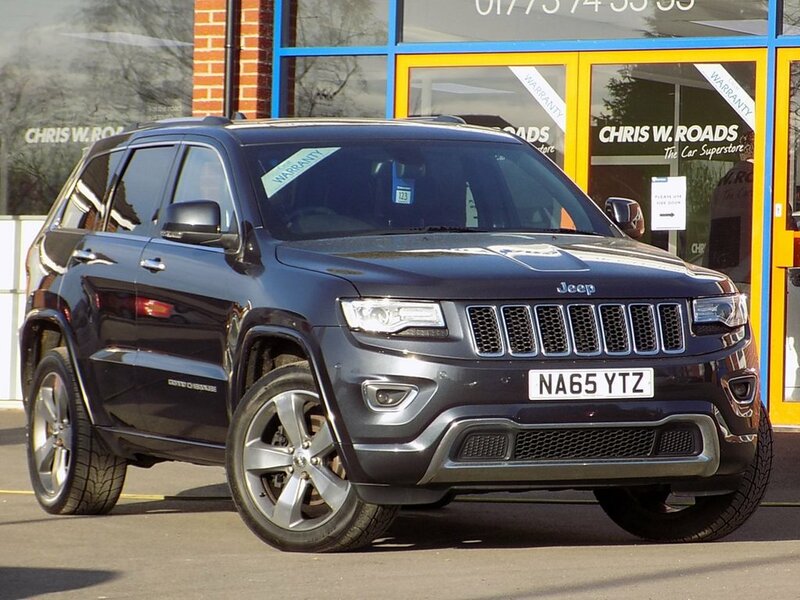 Its excellent specification included Heated Nappa Leather Upholstery, Satellite Navigation, Panoramic Sunroof, Reverse Camera with Front and Rear Parking Sensors, Cruise Control, 20" Alloy Wheels and Drivers Memory Seat. Vehicle has Full Service History (3 stamps). Please ask for detail of our fantastic finance and warranty packages, subject to status, T's and C's apply.